seller leads Archives - Property M.O.B. Seller lead funnels are one of the areas that I'm always fine tuning. 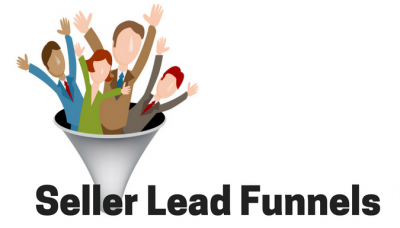 In this post, I show you an inside look at my seller lead funnel.